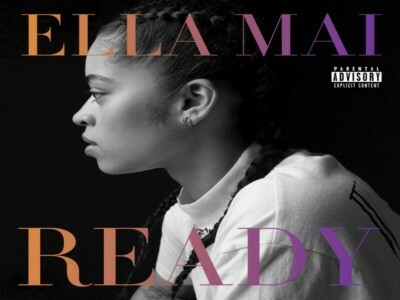 One of the hottest R&B songs paving chart inroads right now is Ella Mai’s “Boo’d Up," and the song’s accompanying video is making its premiere on Billboard today (April 26). “Boo’d Up” stands at No. 6 on the Hot R&B Songs chart as of the week dated April 28. The song also vaults seven slots from 38-31 on Hot R&B/Hip-Hop Songs and another 10 slots on the Billboard Hot 100 from 72-62. In addition, “Boo’d Up” has generated 48.9 million on-demand streams (audio and video combined) in the U.S., through April 19, according to Nielsen Music. In this song Ella Mai is talking or referring to a specific “somebody” that has her feeling on top of the world. She likes being “Boo’d Up” with this person and she elaborates on that in the song.